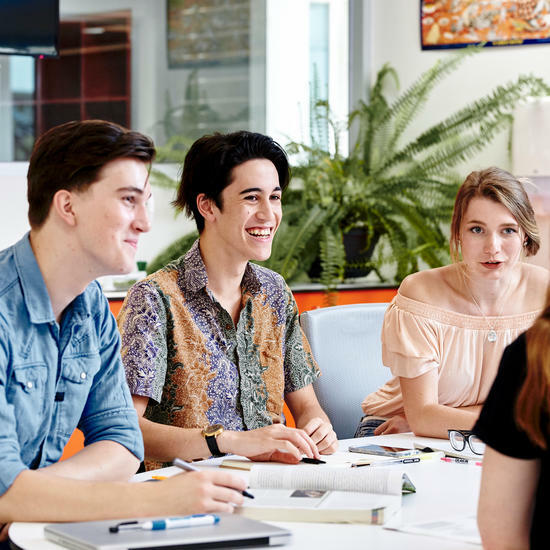 If you’re a high-achieving student, parent or career practitioner, attend an information evening to learn more about the Deakin Accelerate program and how students can complete two first-year university units alongside their Year 12 studies. You will hear from University experts and past program students, meet teaching academics and find out about the application process. The format for the information evenings will be as follows. Expo style Q&A with faculty representatives. If you have any additional questions about these events, please contact Isabella Rizza.